While in school we are taught English, math, history, geography, science and many other topics. But when it comes to life after school and living and coping in the real world students are not prepared with the many challenges they will face. 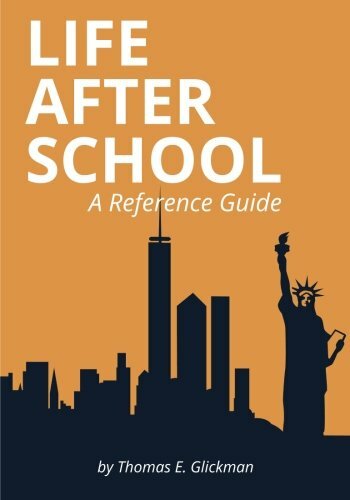 Life After School is a reference guide that will help, educate and guide young adult through the maze of everyday life. Mr. Glickman has a B.S Degree from the University of Massachusetts. He has more than 30 years of business experience having worked in Sales, Marketing and Management. He has worked 8 years for a financial institution, 10 years in the diagnostic laboratory area and 5 years in the biotechnology arena. In addition, Mr. Glickman was President and CEO of a medical supply distribution firm selling products in the U.S. as well as to more than 20 countries.